Eliminate Dust - High Bills! Call Today – Repaired Today! We repair, service and maintain every type and every brand of Heating and Air Conditioning system in the Greenville, Spartanburg and Anderson area. If you are located inside the green circle to the right, you are part of our service area and we would be glad to help you with all of your HVAC needs. We have certified and factory trained service technicians and trucks available to serve all of Greenville, Spartanburg, and Anderson counties, including surrounding areas. Our technicians are all factory trained and the most knowledgeable in the industry. We are licensed, bonded and insured for your peace of mind when you call us into your home. We are able to repair any type of furnace, air conditioner system or control you may have. Emergency service calls don’t cost you any extra ($79.95 any time), and we have multiple financing options available for all credit types. If you need any type of HVAC service work done, don’t hesitate to give us a call. We are here to serve you and our phones are answered live 24 Hours everyday! 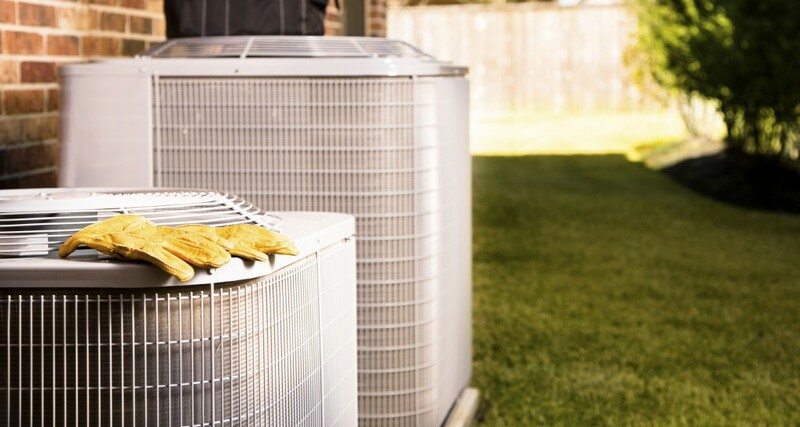 We offer the solid and reliable HVAC service and repairs at fair and affordable rates. Our business is founded on the principles of integrity, honesty and dependability. © 2017His Heating & Air, LCC. All rights reserved.